Obviously we all know I'm not going to to go a new city like Dallas and not go to at least one museum. We ended up going to several! The Perot Museum of Natural Historywas a must see suggestion from several people including Helene.Since we splurged and got a CityPass, which in the end wasn't a splurge since it saved us a bunch of money! 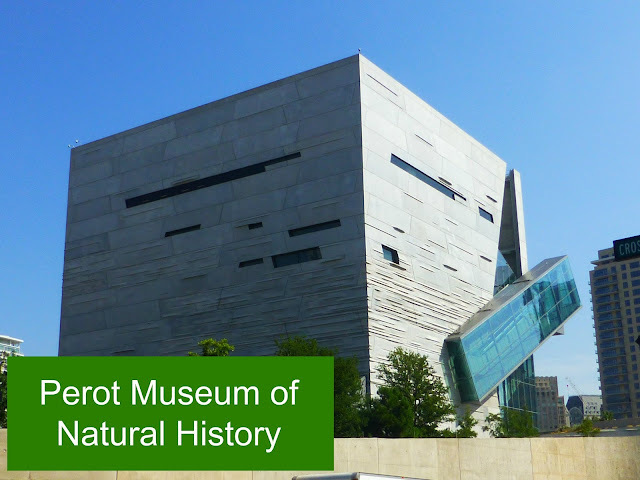 Seriously check them out when you're going to a big city soooo worth it, the Perot was one of the institutions that was part of the ticket. The first thing you see when you visit the Perot is the architecture. It's very modern cube shape but in a nice clean way and when you come from the east you can see the escalator from the 3rd to the 4th floors. This escalator was awesome since you get stunning views of the city when you're going up. Be sure to watch for when it ends though! The building itself has some pretty neat features as well, such as being a sustainable building. My favorite exhibit halls were the 2nd floor exhibits, Texas Instruments Engineering and Innovation Hall and the Being Human Hall. I loved that a majority of the information presented in these halls was through interactive displays. Whenever I can touch or play with something in an exhibit I know I'll remember that part the most. The manner in which they presented the information was not simplified too much either, sometimes in an attempt to make sure every single person no matter their age the information can become too simple to where it can be boring for adults and a lot of kids. These exhibits were the right level to catch everyone's interest. Like a majority of natural history museum's the Perot also sported some pretty impressive dinosaur fossils as part of their T. Boone Pickens Life Then and Now Hall. I wish there had been a bit more connection made between the fossils and Dallas, it was mentioned but I would have liked a bit more detail. Like the the other areas of the Perot the Life Then and Now Hall had amazing interactives. I think Kevin's favorite part of this exhibit was the large sea turtle you can see in the second photo below. It was probably twice as big as us!! Overall we really enjoy visiting the Perot Museum of Natural History, There were exhibits for everyone of all ages and great extras like the 3-D movie, we got to see James Cameron's travels to the deepest part of the ocean. The parking nearby is abundant and from what I can tell it's definitely accessible by public transportation. The price of general admission is average ($17 per adult) and it's a good deal when you do the CityPass because you get a 3-D movie with the ticket. You should definitely add this to your must do Dallas list! The City Pass is awesome! We get one whenever we can because it's worth it if you were planning on visiting those attractions anyway. That museum looks really cool, if I ever get to go to Dallas outside of the airport, I will check it out. 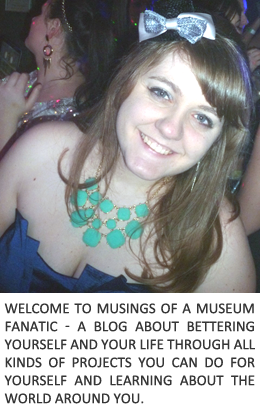 Wow, what a neat museum! And such pretty views! Oh I love all the pictures! I am such a fan of Dinos! I bet this trip was amazing!